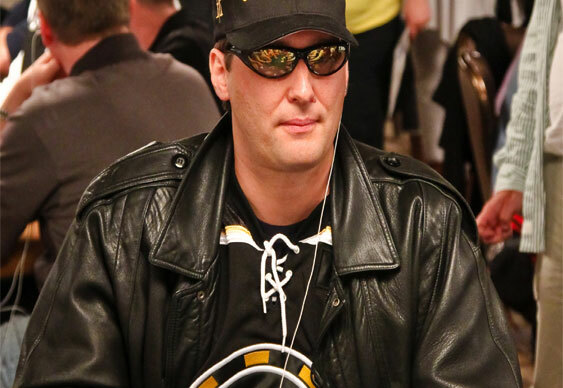 You just can't keep Phil Hellmuth out of the news. The 13-time WSOP bracelet winner showed no ill-effects from his recent tongue lashing from Daniel Colman by winning his first title of 2014. The Brat topped a 255-runner field in the Pittsburgh Open on Sunday, boosting his bankroll by $54,000. 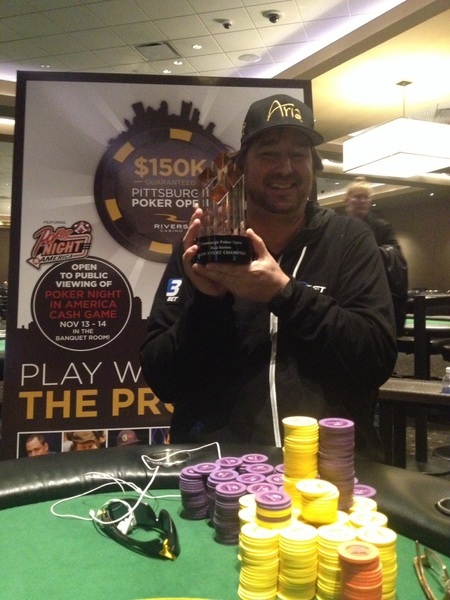 Hellmuth needed all of his poker chops to beat a high class final table that included David 'ODB' Baker and Matt Glantz. The Pittsburgh win was Hellmuth's first live triumph since his victory in the Open Face Chinese at last year's EPT London festival and capped what was a bizarre week, even by Phil's standards. Surreal week: won a 2015 Corvette Stingray, filmed @ESPN live coverage of @WSOP, filmed @PokerNightTV and won Pittsburgh Open Main Event!